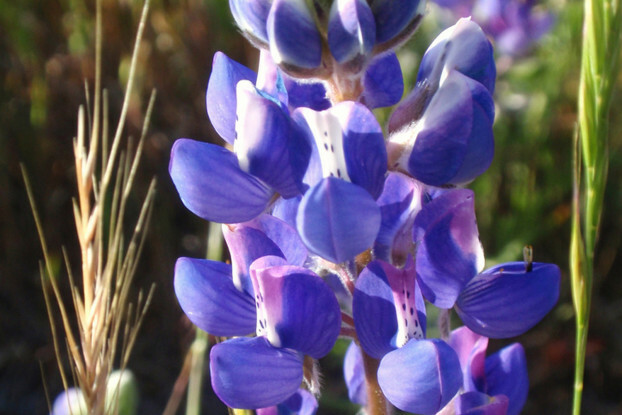 Miniature Lupine has a low to moderate water requirement and prefers full sunlight. 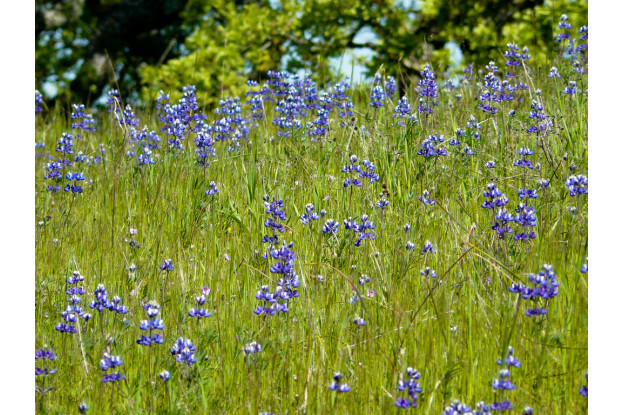 This annual wildflower has blue and white banner-type blossoms that bloom from April to July. This wildflower prefers coastal areas to mid-elevations in open, grassy areas. It grows rapidly and is useful for quick cover and beautification.